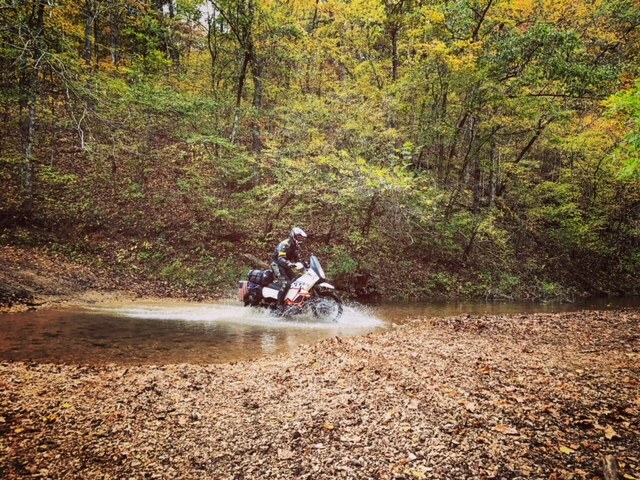 This week we dive into the best overalnding and adventure riding in the Midwest. Using anything closer than the trip you’d have to make from Iowa City to Rocky Mountain National Park as our guide. So subscribe to our sound cloud page or follow us on Facebook or Instagram to get alerts when the newest podcasts become available.